'Section TV' apologized for misreporting rumors of T-ara receiving�luxury gifts. Recently, T-ara was wrapped up in a rumor where Banana Culture supposedly gifted the members of T-ara with luxury cars and provided MBK Entertainment with a large sum of money, which was dismissed quickly to be not true. However, the news traveled very quickly especially with the help of MBC's 'Section TV'. Since then, 'Section TV' issued an official apology on air during the January�14 episode. 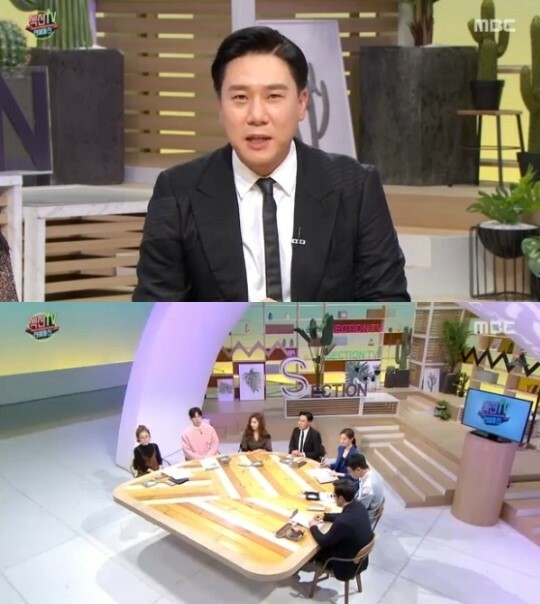 Lee Sang Min, one of the MCs on the show, said, "This is a reference to the report at the time [concerning T-ara], as it has been revealed to be false, we will correct it. Moving forward, we will fact-check with great discretion and caution."